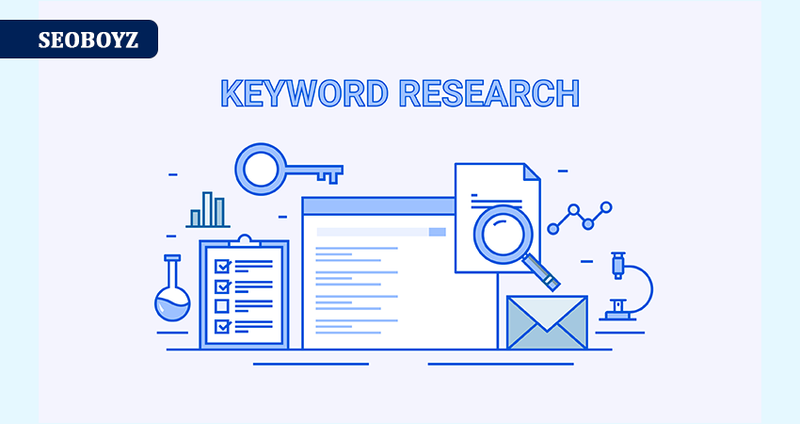 Keyword research is the main part of internet marketing. If you are targeting negative keywords than you are wasting your money. Because keywords bring traffic and determine what the traffic exactly want. If you want to boost your sales and revenue than go for the right keywords those will bring highly targeted traffic. The traffic which is interested to buy what you offer. "After you place the order just provide us your website url, a little description about what you sale and 4-5 example keywords "
Research 10 most profitable keywords for your site is ranked 5 out of 5. Based on 301 user reviews.